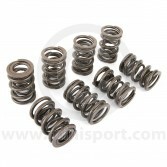 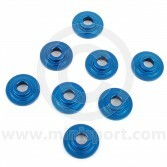 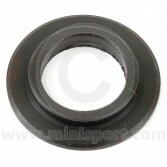  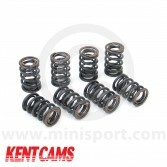 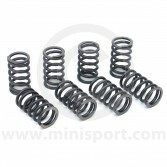 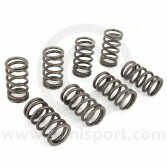 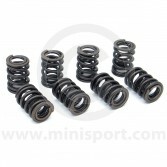 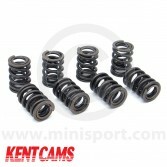 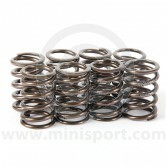 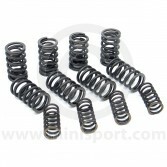 Mini Sport stocks a large range of valve springs to suit all Classic Mini engines and applications. 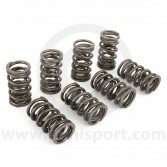 From standard replacement valve springs to a selection of stronger springs for use with high lift rockers and performance camshafts we have it covered. 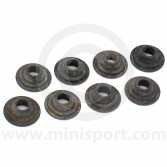 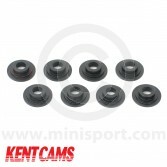 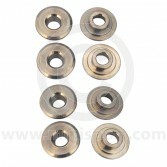 If you are working on your Mini’s cylinder head we can also supply steel and bronze valve guides, top caps, collets, valve seats, valves, head gaskets, head studs and rocker assembly parts.